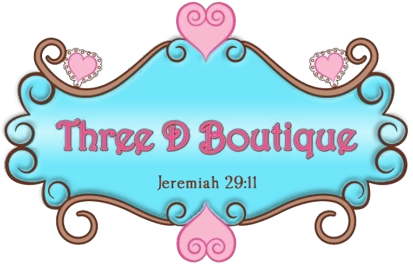 We are a family owned and operated business located in Downtown Dallas, Ga.
We offer a large selection of affordable, fashionable & fun fashions for newborns & up. We even have all the latest accessories to complete your look. We provide customers with the best quality products & personal service while offering the Latest fashion and Top Brands in Children's Clothing and Accessories. We believe that children's fashion is a great expression of personality and charm and this belief is reflected in our products which are hand-picked for their exceptional quality, whimsy, and style. 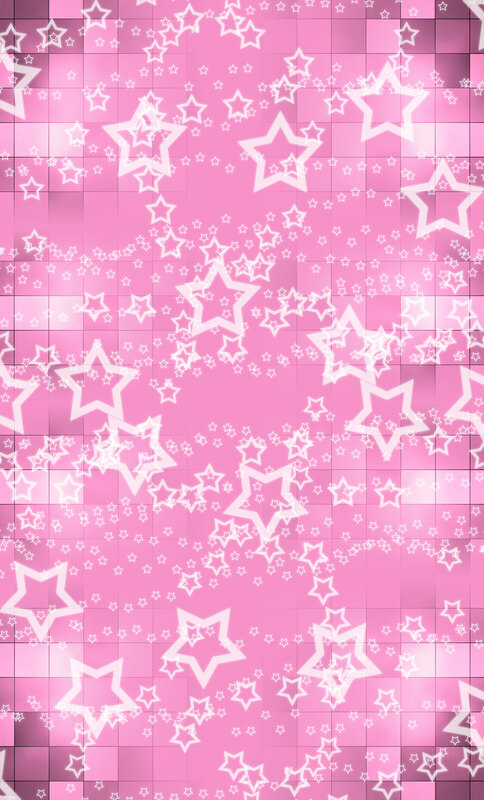 We take enormous pride in finding unique items for your couture baby, and hope that you'll find something in our store that you like. If you don't see what you are looking for, we will be glad to assist you in finding it. Our brands include Mud Pie, Ann Lorene, Dots of Faith, Popatu, Mustard Pie, Lemon loves Lime & many more. Check back with us often as we are always getting new merchandise.